A big financial consideration for retirement is to actually do the math and understand what one’s expenses will be after leaving the work force ahead of time. The plan should include all of the fixed and variable expenses such as one’s mortgage or rent, property taxes, utilities, health care payments that change after retiring, and more. 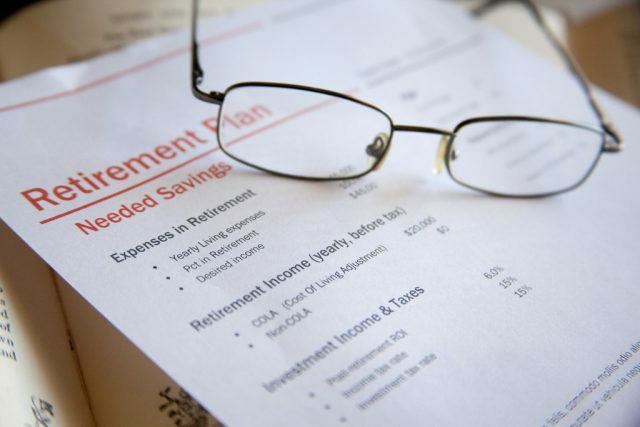 By working the plan ahead of time, individuals can tailor the amount of money being saved for retirement to overcome expected shortfalls to include adding a buffer for the unexpected. The closer to retirement one gets, the greater the fidelity that should be included in the plan to ensure there will not be any major funding gaps.